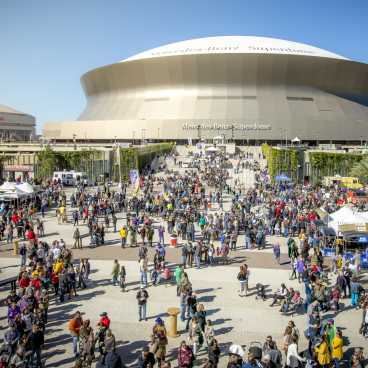 Champions Square, a 90,000 square foot outdoor amphitheater located in the backyard of the Mercedes-Benz Superdome, opened to the public on August 21, 2010. 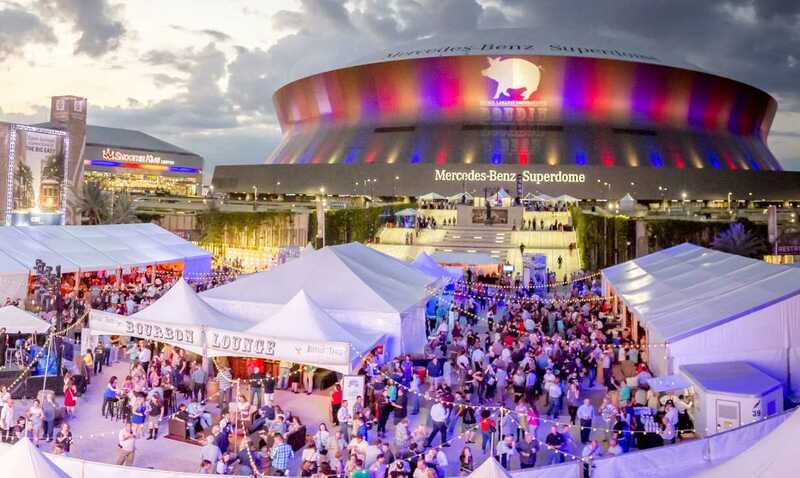 Champions Square instantly became one of the city’s most popular entertainment venues for corporate events, festivals and concerts. 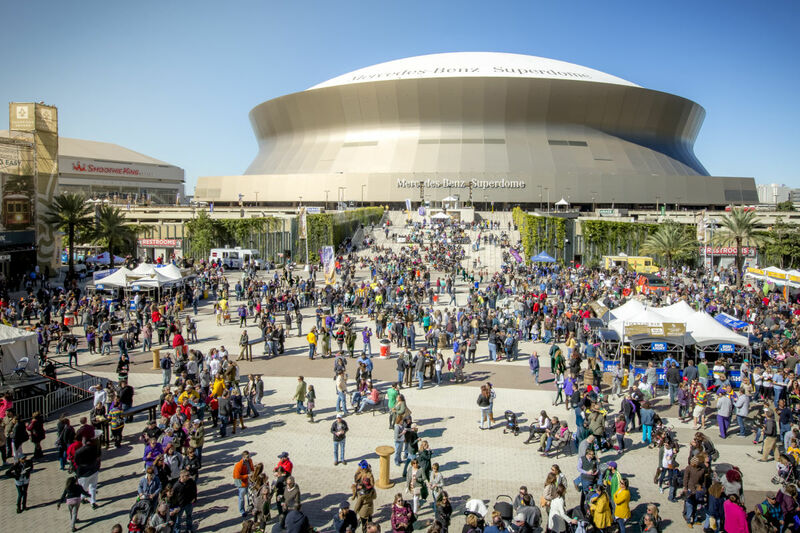 During football season, it’s also home to the area's best Saints free pregame tailgating party. 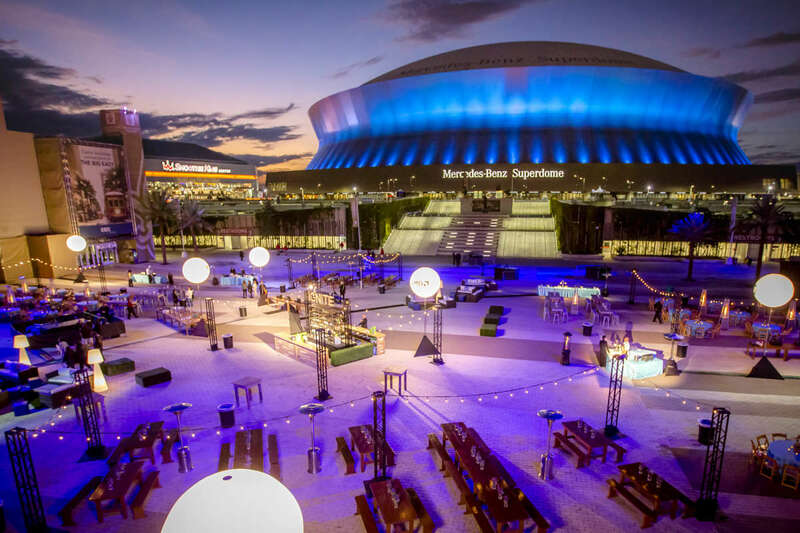 The picturesque, illuminated Superdome serves as the backdrop for events in Champions Square, making it the ideal outdoor location for private concerts, corporate parties and personal special events. 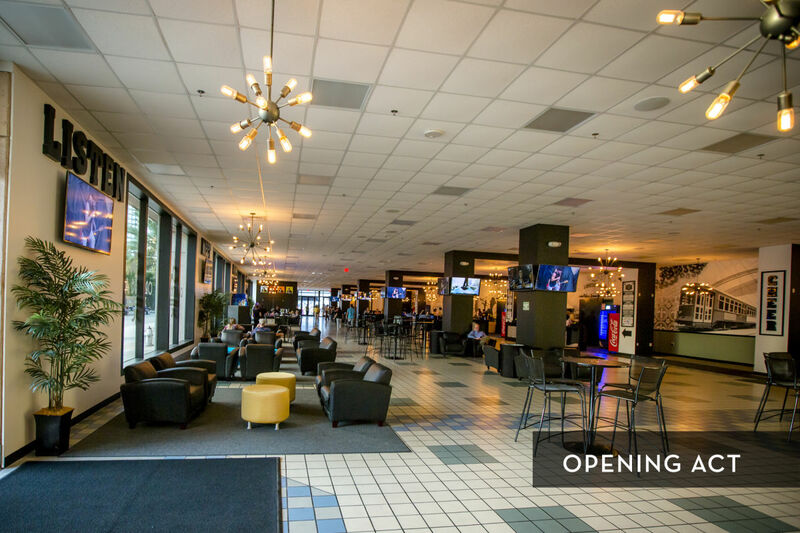 The Square offers on-site permanent restroom facilities, a built-in stage and cutting edge audio/visual technology. 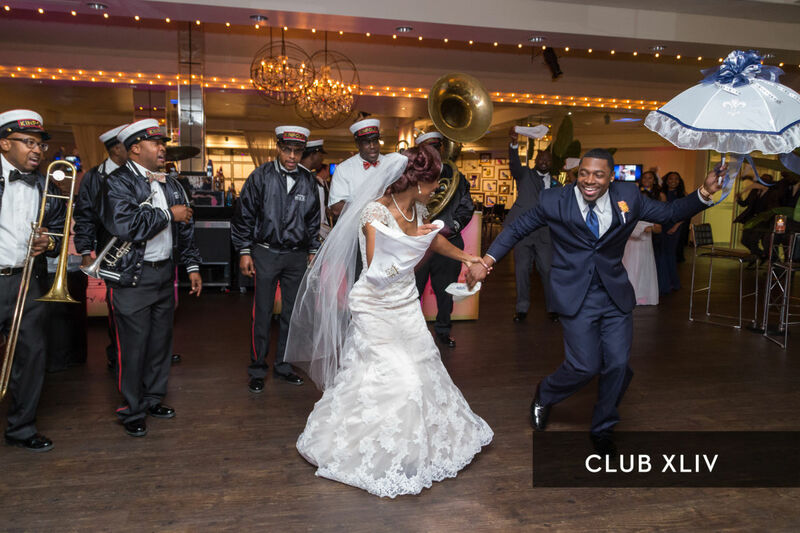 Its upscale, distinctive design and ability to accommodate both large and small groups makes creating unforgettable memories at your event exciting and easy. 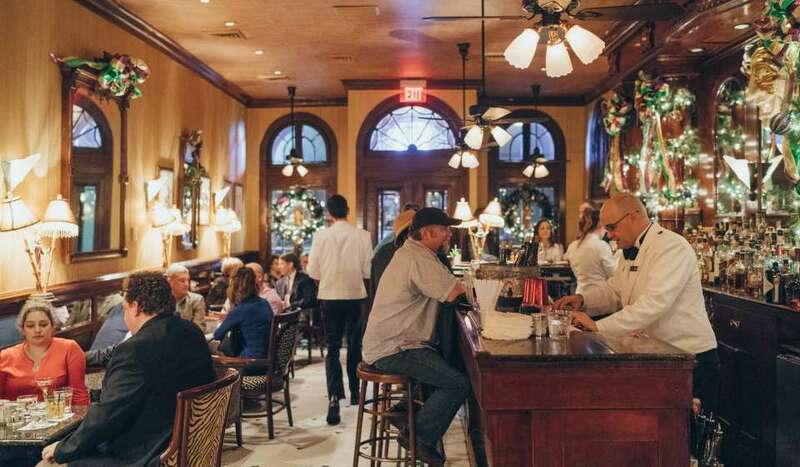 Contact championssquaresales@smgneworleans.com for more information. 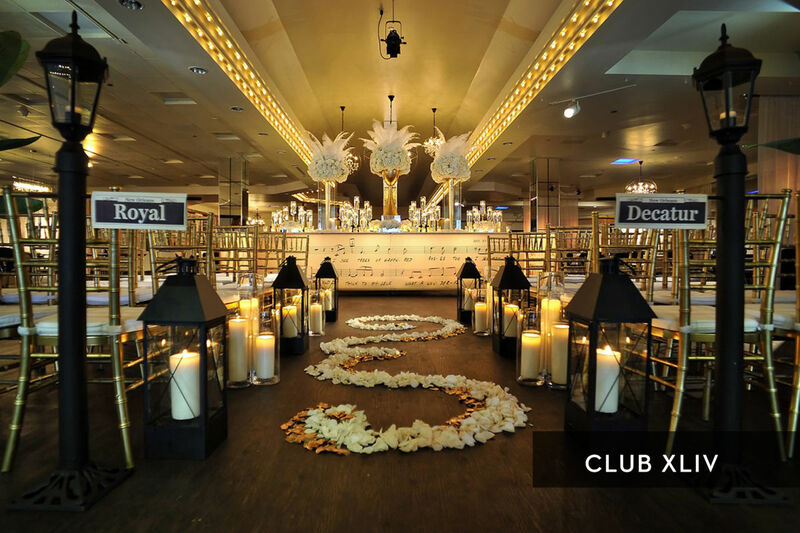 In addition, just steps off the Square, you will find club XLIV & Encore. 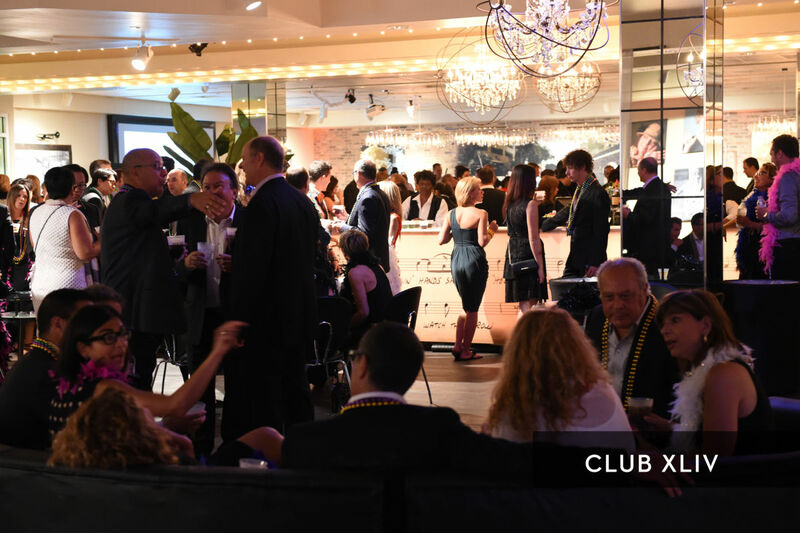 club XLIV is a private lounge named to honor the victory by the New Orleans Saints in Super Bowl XLIV and is connected to Encore by oversized sliding doors. 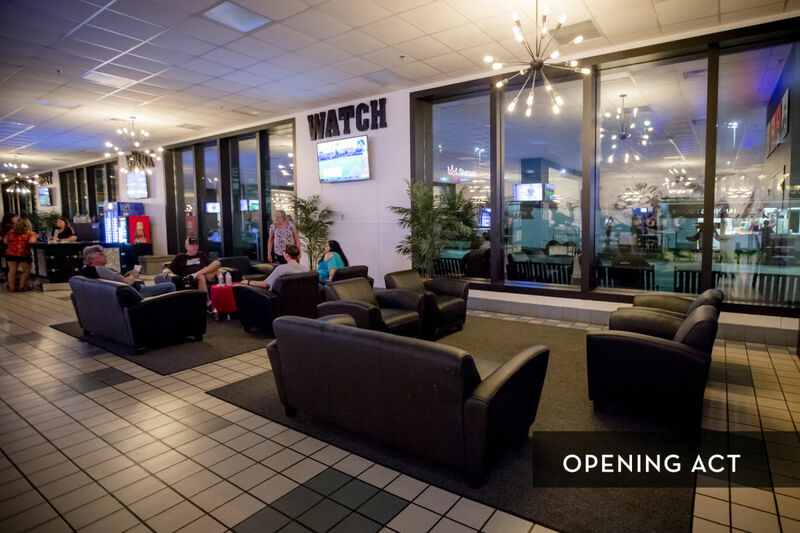 This unique space includes modern furnishings, illuminated bars, specialty lighting and advanced audio/video technology. 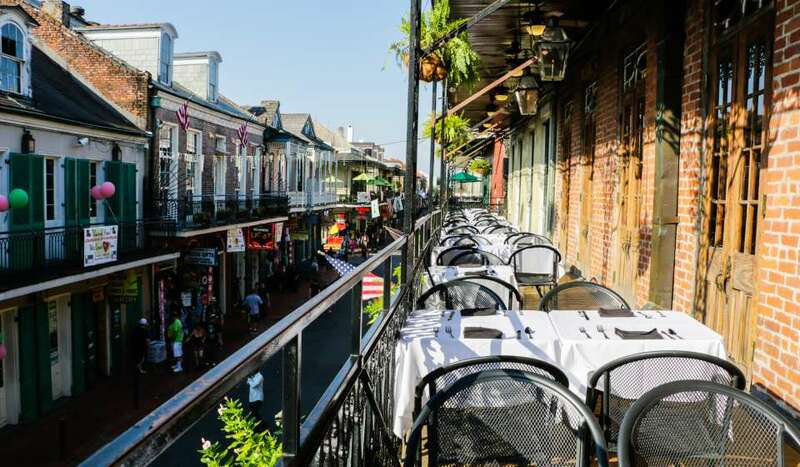 With a modern twist on a classic New Orleans theme, these spaces have the ability to host up to 1,000 guests. 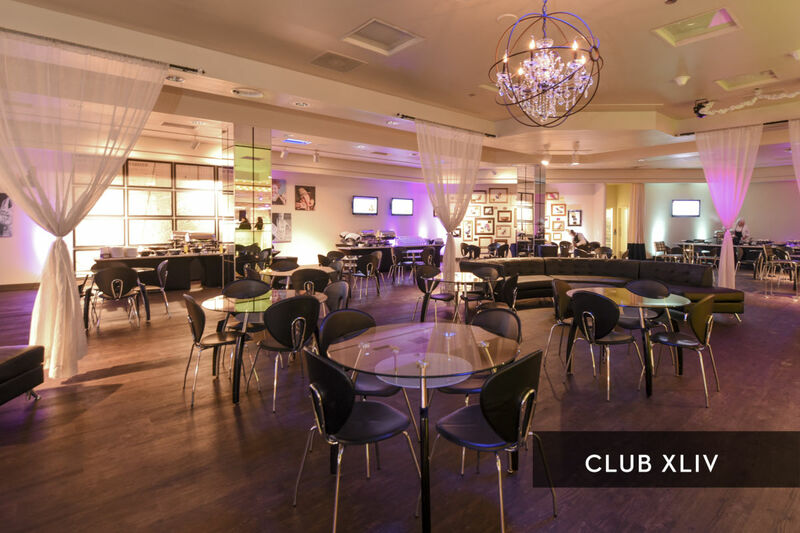 Contact clubXLIVsales@smgneworleans.com for more information on these spaces. 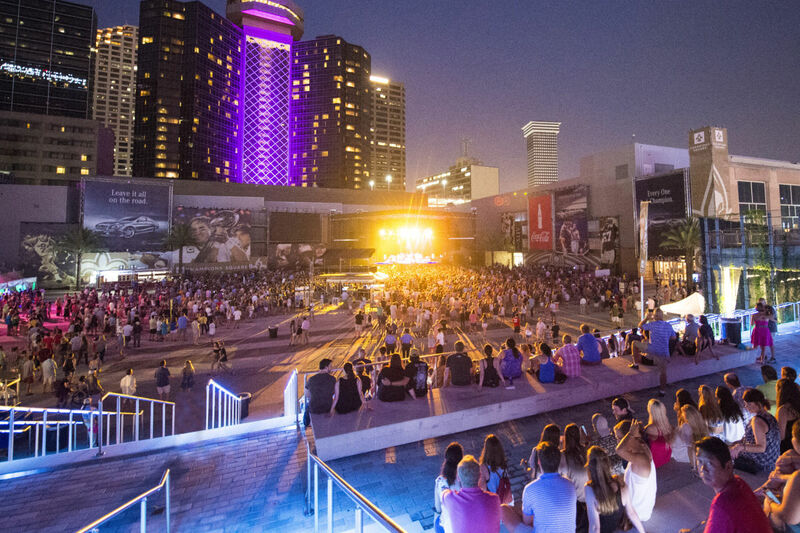 When Champions Square isn’t serving as the host site for private events, it is home to festivals, races, and concerts. 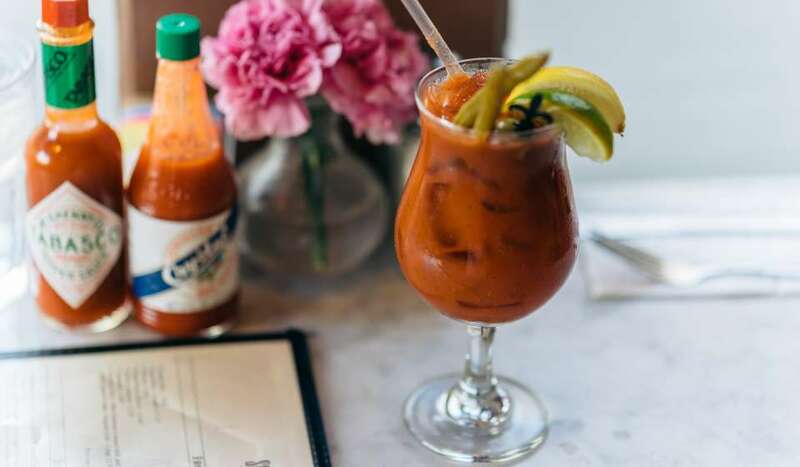 The Square serves as the perfect starting, ending, & post-race party spot for bike rides, runs, and walks throughout the year. 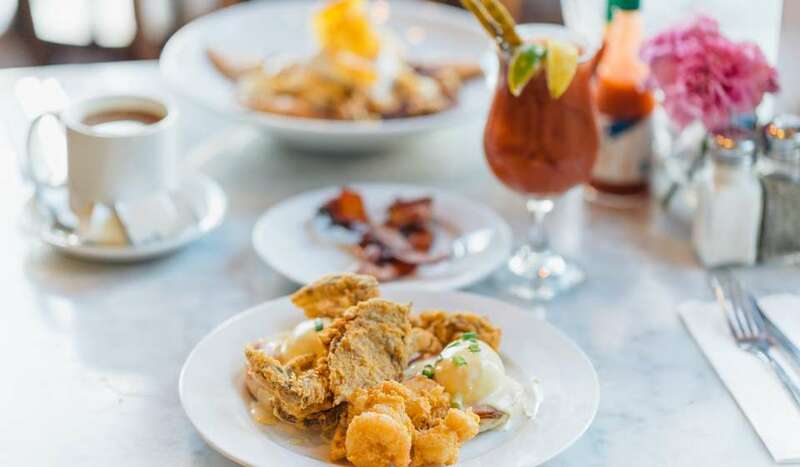 The annual Bike the Big Easy and the Crescent City Classic have taken place at Champions Square the last several years along with Emeril Lagasse Foundation’s Boudin, Bourbon & Beer and King Cake Festival. 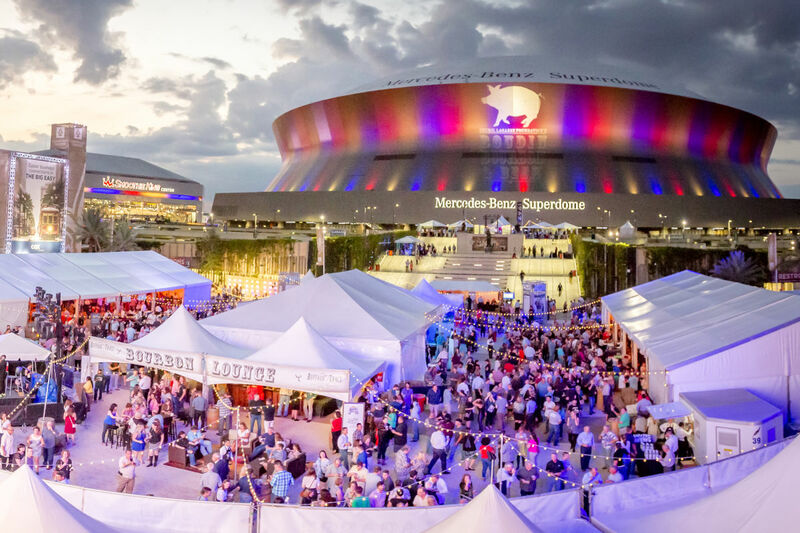 Additionally, the popular summer concert series, Bold Sphere Music, brings the best live entertainment to downtown New Orleans, attracting national musical acts of every genre.